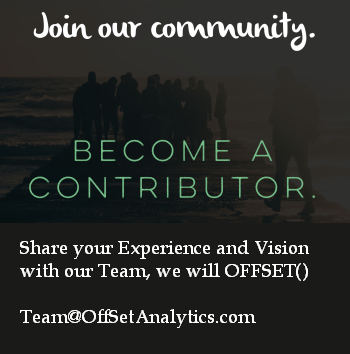 Looking for a Way to “Peak” Your Performance? Feeling clueless how to do that? 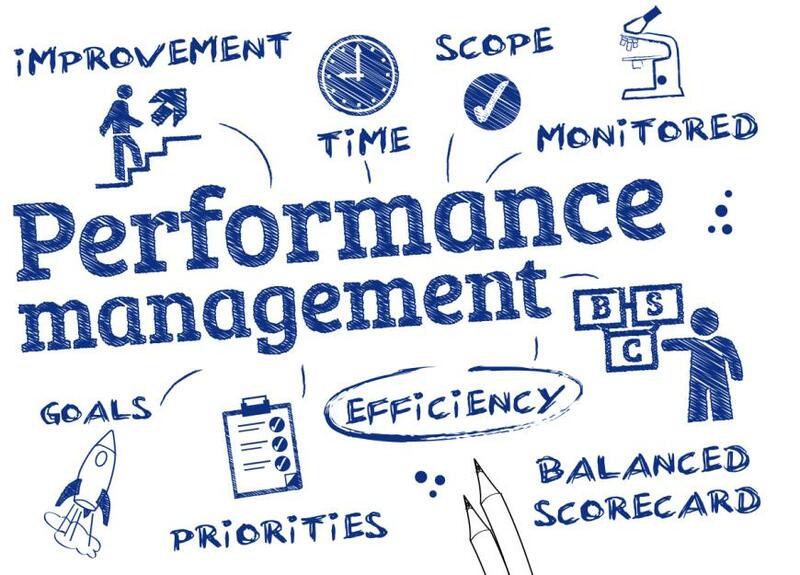 Why Performance Management is important ? 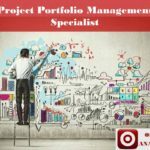 How is Strategic Performance Management implemented in a company ? How to increase Employee Engagement ? 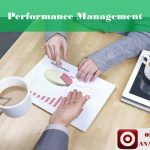 How to create a Performance Management System ? 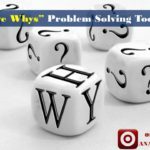 Get 10 most useful tips that would give you the SOLUTION! 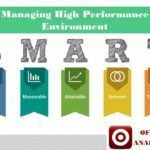 Learn the simplest and most effective methods of performance management and maximize the results. 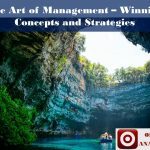 0 responses on "10 Tips to Manage Performance & Maximize Results by Vivek Bindra"